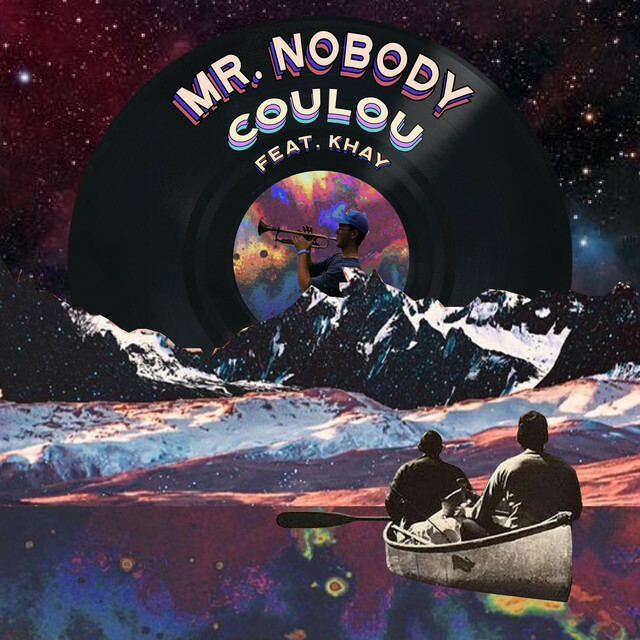 Talented multi-instrumentalist COULOU dropped his latest single “Mr. Nobody” late in 2018 and it’s making its mark into 2018. The song is about not being into someone and them not really being into you either, yet somehow chasing each other back and forth. 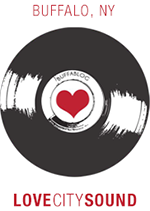 The song also features the soulful KHAY coming in at about 1:45….